Our product range includes a wide range of overhead lines disc insulators. 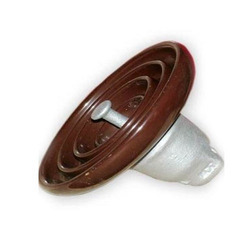 We offer a wide range Disc Insulators for Overhead Lines. These products are manufactured under the supervision of expert professionals using high grade quality material. our offered products are duly tested by our experts on various quality parameters.